Spatial Line Puzzles is an engaging game designed by an occupational therapist to improve Spatial Skills and Visual Memory Skills. 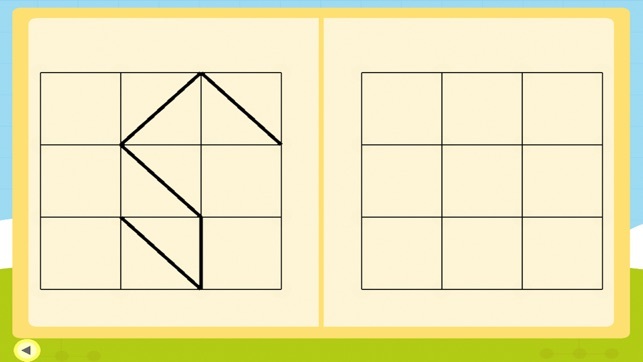 Complete the puzzles by copying the lines to the empty box. 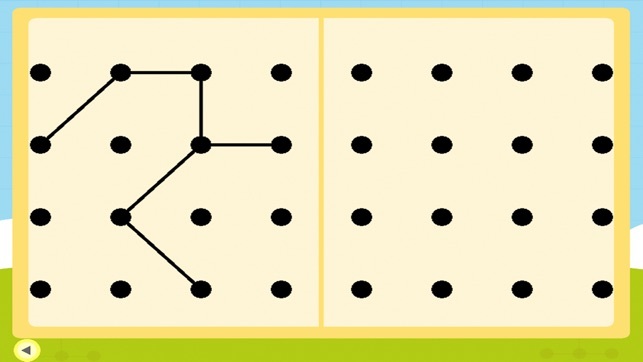 By analyzing the position of the dots or blocks, and identifying how the lines relate to each other, Spatial Skills are strengthened. 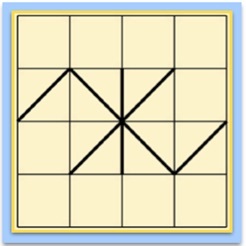 For additional stimulation of Visual Memory Skills, the puzzle will disappear after a selected period of time if this option is turned on in the settings. - Multi-user scoring is included, which allows you to add as many children/students/patients as you would like. 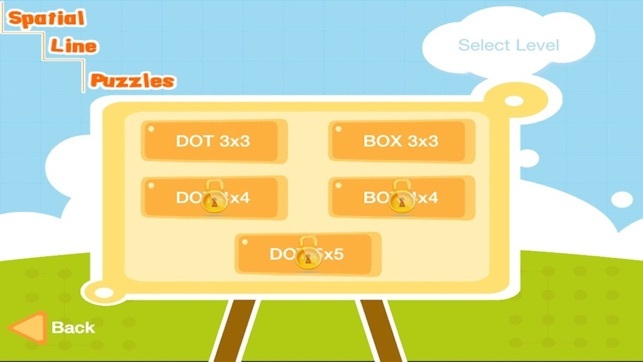 - Dot/Block Outline Option – to make the puzzles more challenging, this setting removes the dots or block outlines of the puzzle. 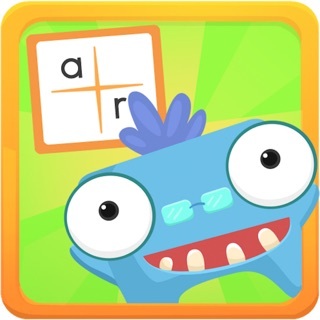 -Bird Game Option - after successfully completing 5 puzzles, you will be rewarded with playing to a short, fun game, which is designed to further reinforce basic spatial concepts. 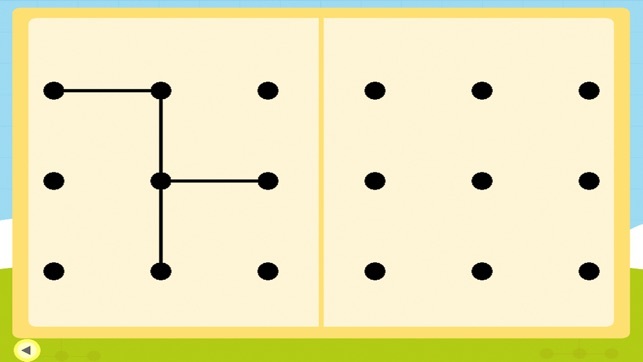 The free version offers the first 5 puzzles in the Dot 3x3 and Box 3x3 levels. The other puzzles are restricted to the full version. Thank you for bringing this issue to our attention. The issue that occurred has now been resolved.